This listed Mansion House was devastated with a fire, which started within a first floor bedroom and spread. 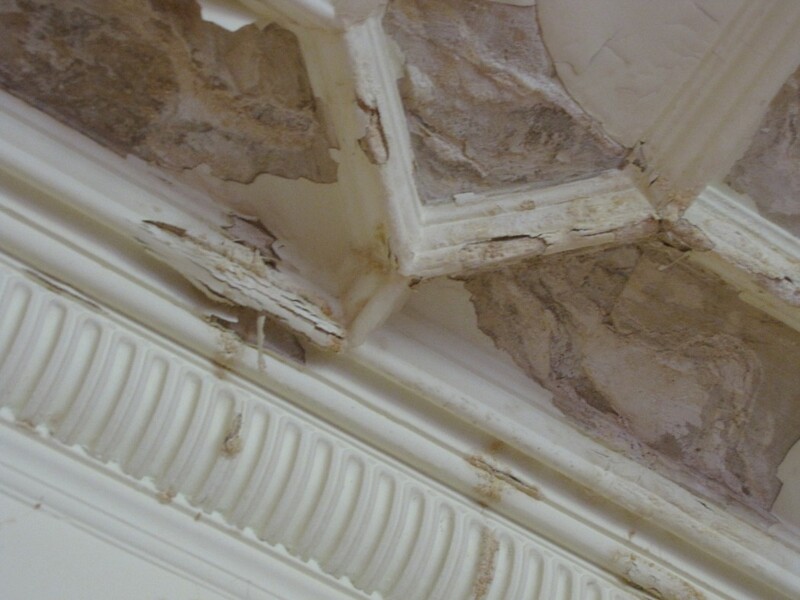 Plaster Restorations were able to restore the historic plasterwork and replicate the charred, petrified casts & mouldings back to their original glory. Sand / lime / horsehair & wooden lath materials were used, along with traditional working methods in order to achieve the perfect final result.